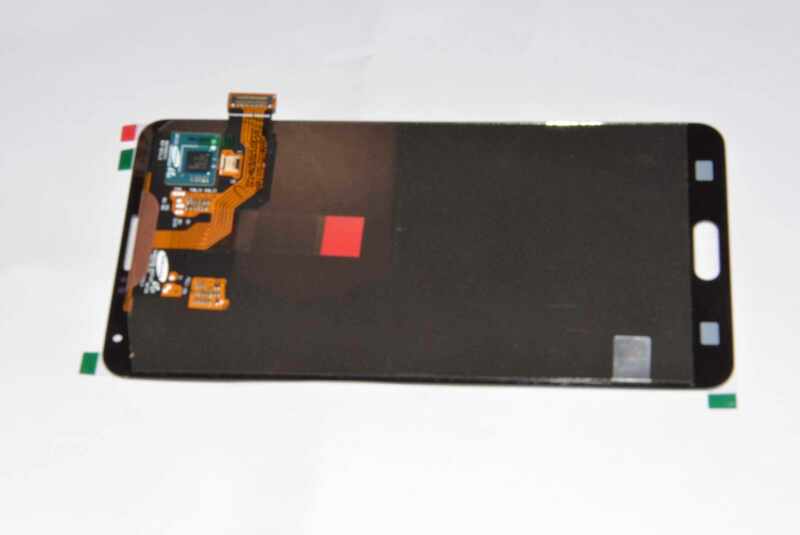 Is this the Galaxy Note III display panel? 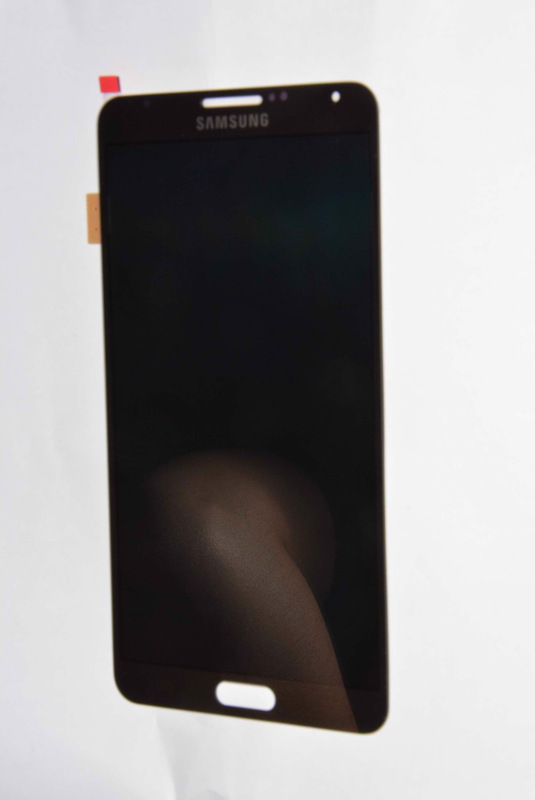 Are we looking at the display panel of the upcoming Galaxy Note III? 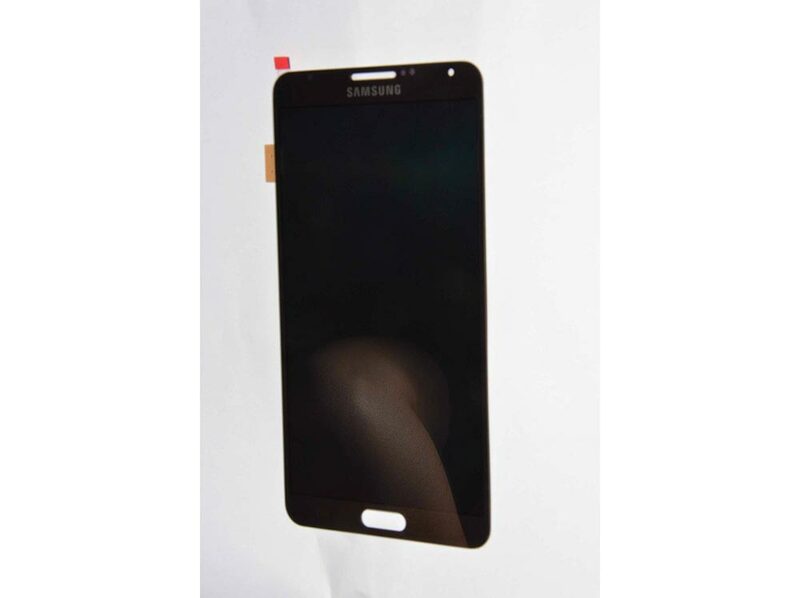 Sure, there’s no way to know it but SonnyDickson.com seems to have gotten some images from their “trusted source” in China who claims these belong to the Galaxy Note III. 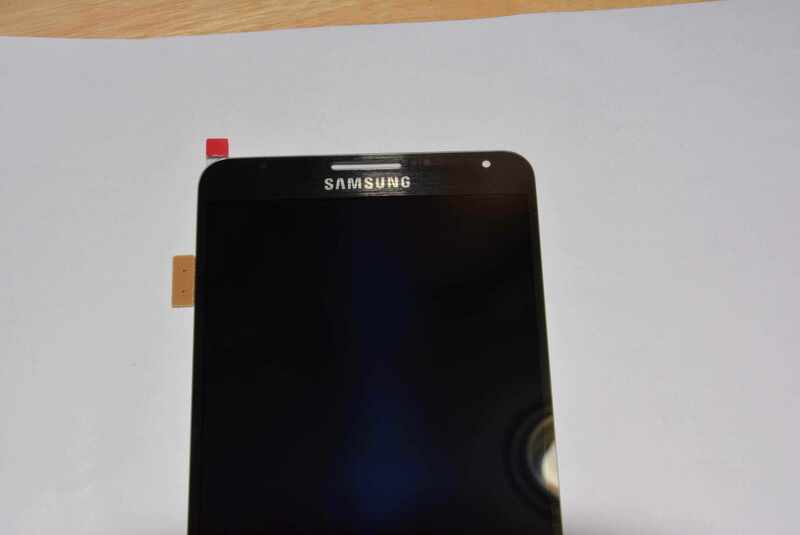 The panel marks Samsung Display’s logo and a Synaptics chip, suggesting the device will use a Synaptics touch sensor. There’s no info on the size of the display but going by the previous information, we expect it to be 5.68-inch with a full HD resolution support. Samsung’s executive today confirmed that the Galaxy Note III and Galaxy Gear will be announced at the September 4 event in Berlin, Germany before IFA. 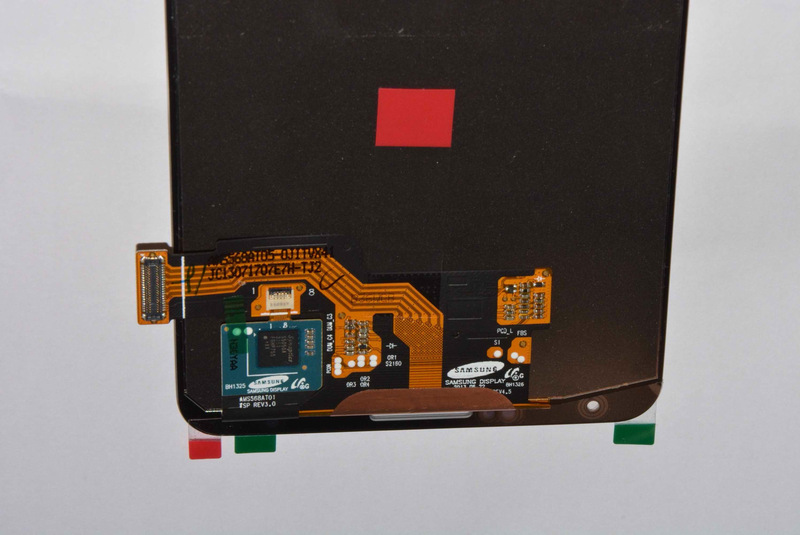 Maybe one of the Galaxy Note 3’s prototypes? Or is it legit? or maybe just o prototype. 1. why do you always has so small pictures. there are no way to see anything on your pictures. Hey, sorry, we’ll be sure to publish a couple of photos in full size and put the rest in the gallery next time. I can understand that gallery isn’t too convenient on mobile devices, so we’ll make the necessary changes.